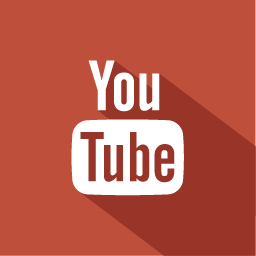 Get more favorite, for any YouTube video. Give your video a nice boost in engagement, or show a friend some love (or hate) by buying YouTube Favorite for their video. Always anonymous and backed by a 100% Money-Back Guarantee.